What is life without problems? Problems which exist for man to solve to create solutions in order to make living more bearable for its kind. Bitcoin (BTC) emerged as a solution to man’s problems with the currency restrictions present in regular currencies all over the world. Using Bitcoin does not require any paperwork from its users, unlike the burdensome paperwork that most people have to fill to create accounts or perform simple transactions. One of the main and most impressive selling points of Bitcoin is that all transactions carried out were quicker and cheaper than when using regular banks for the same transaction. All the glowing benefits of Bitcoin drew many into using the crypto currency exchange and everything went smoothly until in 2017 when a group within the Bitcoin community broke out to form what is today known as Bitcoin cash (BCH). 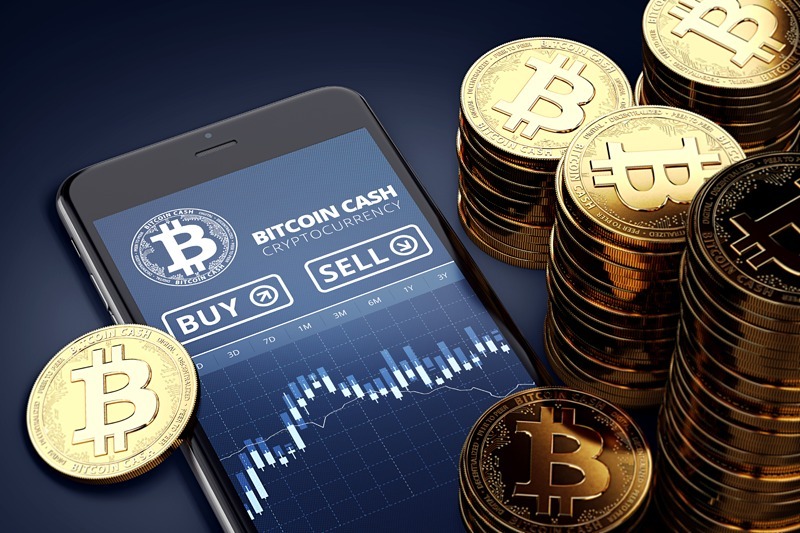 Bitcoin cash, just like Bitcoin, aimed to solve the problems associated with carrying out transactions through regular means (banks and other exchange or financial institutions) but primarily taking advantage of the challenges Bitcoin had as it grew and became a popular and widely accepted cryptocurrency (beyond the envisioned amount of transactions its founders originally designed it for). Bitcoin cryptocurrency was created in 2009 to allow people to make transactions without middlemen interference (like banks). It was originally not well received at first but gradually people grew interested in the innovative payment gateway with this new kind of money (virtual currency) which is portable, divisible and unfortunately irreversible. Bitcoins, which are computer files, are stored in what is known as Bitcoin wallet which can be installed on a phone or personal computer. With this wallet, users can send bitcoins into other people’s wallet, and they can also receive bitcoins from others. Every transaction made using Bitcoin is recorded in a public ledger called blockchain. 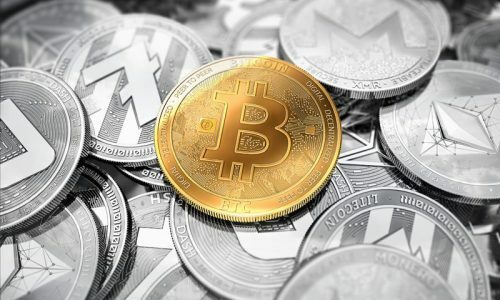 Bitcoins can be gotten by creating it using a computer or receiving payments for products offered or services rendered in Bitcoins or by buying Bitcoins using real money. With Bitcoin cash (BCH) more transactions are processed by increasing the size of blocks. Bitcoin cash, created in August 2017, aims to eliminate the unnecessary delays in transactions and increase the number of transactions per second, with the increase in block size from one mb to eight mb. Now, Bitcoin cash is the second most valued cryptocurrency. Based on Market capitalization of Bitcoin cash, it has earned the fourth place, worldwide. The issue the founding members of Bitcoin cash had with Bitcoin was that it should be scalable to accommodate any kind of payment solution and this was what led to the emergence of Bitcoin cash, which basically leveraged all the challenges of Bitcoin to create Bitcoin cash. The difference between Bitcoin and Bitcoin cash? It is believed that the emergence of Bitcoin cash, which was an offshoot of Bitcoin, would make Bitcoin crash. However, that can’t happen, yet, because of the wide grounds Bitcoin has gained over the years in many countries. Bitcoin cash, however, in terms of processing transactions, has a higher hand over Bitcoin by increasing block size from one mb to eight mb. 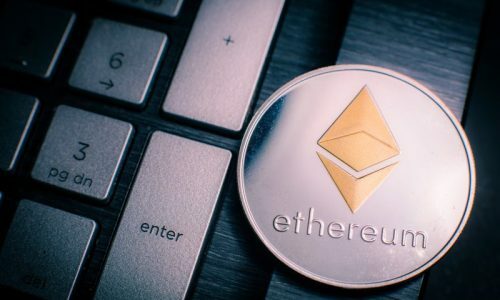 This gave it the leverage over Bitcoin to process about sixty-one transactions per second, while Bitcoin remains at seven transactions per second. The pricing of Bitcoin cash is not dependent on Bitcoin because Bitcoin cash is an independent cryptocurrency. 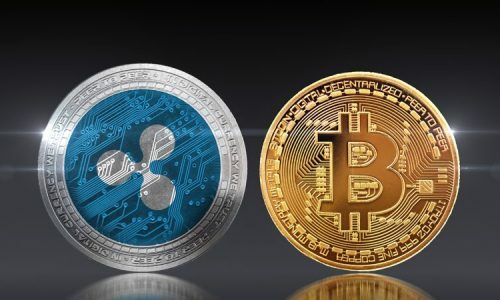 However, because Bitcoin is the most stable and most popular cryptocurrency, its pricing is likely to influence others in the cryptocurrency market, who are likely to follow Bitcoin’s pricing. With Bitcoin, processing transactions come with a fee which most users term to be pricey (especially for those whose transactions were backlogged and had to pay an extra fee to miners to process their transactions). Bitcoin cash, on the other hand, is much cheaper than Bitcoin, because the number of transactions per second increased, users rarely have their transactions backlogged which is one major reason they have to pay an extra fee to miners to prioritize their transactions. Bitcoin cash does not have a segregated witness (segwit) which is present in Bitcoin. The segregated witness (segwit) present in Bitcoin, once activated, allows the cryptocurrency to split transaction elements into two blocks: the main block which carries the input (sender details) and the output (receiver details), while the extended block carries the digital signatures, which is very important for any transaction to be processed or not. By doing this, Bitcoin is able to reduce the space that the digital signature takes up in the block (which is about sixty-five per cent) to create space for more transactions in a block. This helped Bitcoin reduce any unnecessary backlog of transactions and reduced the transaction fee. All these processes are completely absent in Bitcoin cash. Bitcoin cash is completely void of the replace by fee (RBF) feature present in Bitcoin. This feature permits users to pay additional fees to complete the process of a stuck transaction. Even though this helps to solve the transaction issues present in Bitcoin, the added feature favours the miners than the users. Bitcoin cash, being a peer to peer electronic cash for the internet, completely finds this feature irrelevant to its main objective. Bitcoin cash is able to tackle replay attacks, where a transaction that has happened in one block is maliciously taken to another block to repeat the same transaction, by creating a replay and wipe out protection. Bitcoin has a lot of mining pools but Bitcoin cash does not have such. In fact, its mining pool is way smaller than that of Bitcoin, which has a highly centralized system. Having such a small pool of miners could pose as a challenge in the future where all users would have to rely on the small number of miners. Bitcoin cash uses a less heavy and very different digital transaction signature different from that of Bitcoin which makes it process transactions faster.